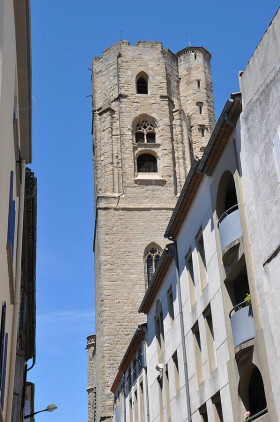 Like Edinburgh, Carcassonne has an old town, and a 'new town'. The early medieval Cité, perched on its crag above the River Aude, grew up around a basilica founded in the 9th century, and a 12th-century castle, so it's undeniably antique (although architect Violett-le-Duc used wide artistic licence when he 'restored' it in the mid-19th century to make it look more like an archetypal medieval castle than it ever did in the golden age of the Occitane troubards). Hence its popularity with film-makers – and with tourists. 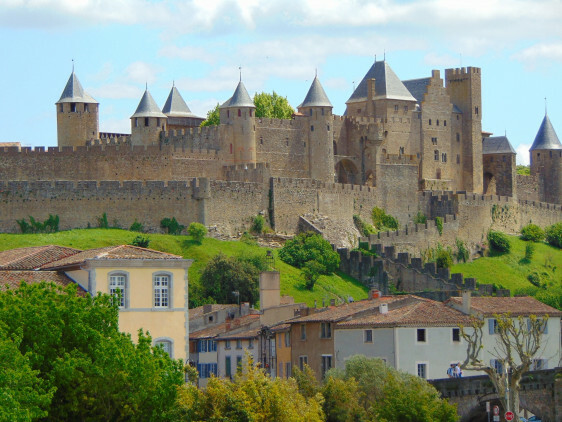 According to UNESCO, it is visited by around three million people a year, most of whom don't cross the 14th century Vieux Pont to the Bastide Saint-Louis, more colloquially called the Ville Basse or indeed Carcassonne's younger side. Their loss, your gain, because it's a welcome escape from the ubiquitous souvenir shops and mediocre restaurants of the labyrinthine Cité. 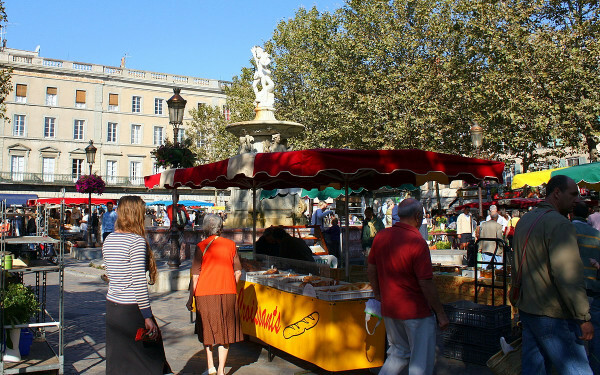 Not that it's by any means tourist-free – cheap flights and ever-popular canal cruises have seen to that - and even off-season there's more than a scattering of British expats perusing yesterday's Daily Mail and Telegraph in the cafés around the Place Carnot. If you want a table at one of those cafés (our favourite is Bar Félix, with its orange awnings) on Saturday, get there early, because by midday – when the lively produce market packs up - they're filled with folk who have been doing their weekly shopping and are now settling in for a leisurely lunch. You might even find yourself sitting next to a local with a basket of newly hatched chicks or ducklings from the livestock aisle. 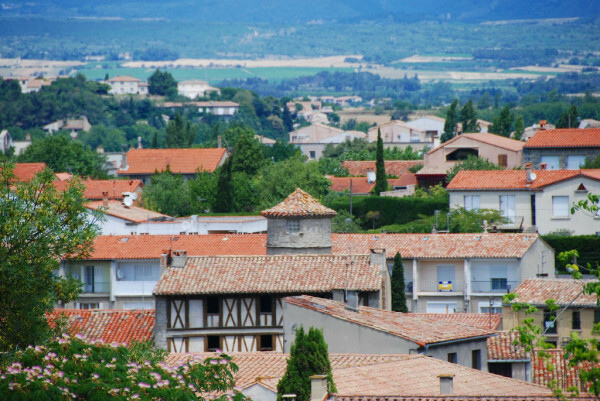 Like Edinburgh's New Town, Carcassonne's 'modern' heart is new only by comparison with its elder sister. Laid out on a distinctive (and easy-to-navigate) grid plan, it was founded by Louis IX in 1260 and its Cathédrale de Saint Michel dates from the 13th century. The octagonal bell tower of the 14th century Eglise Saint Vincent is a beckoning landmark – climb the 232 steps to the top for a view over red-tiled rooftops to the turreted ramparts of the Cité. In the 18th century, Carcassonne was a wealthy centre of the woollen trade and the mansions of prosperous magnates are dotted along streets like Rue Aimé-Raimond and Rue de Verdun. The Halles Prosper-Montagne, built in 1768, is another gracious relic of this era, with stone arched walls and decorative cast iron columns surrounding its produce stalls. It's a great place to browse for cheese, bread and charcuterie if you're planning a picnic. 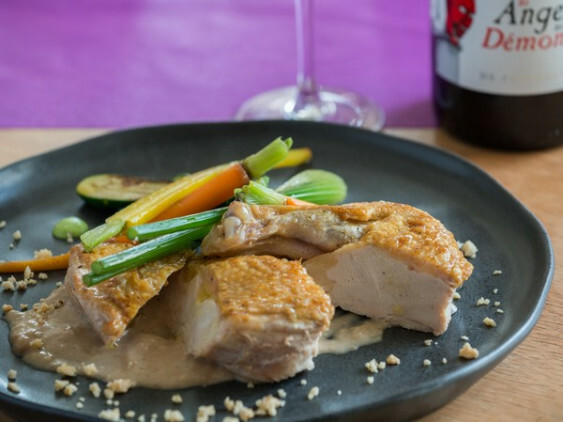 For affordable restaurant dining, try Chez Fred (31 boulevard Omer-Sarrault; tel 0468 72 02 23 www.restaurant-chezfred.fr), with its inner courtyard tables and a menu that as well as the inevitable cassoulet features dishes like duck confit foie gras, grilled mushrooms and truffle oil. And for somewhere to stay? 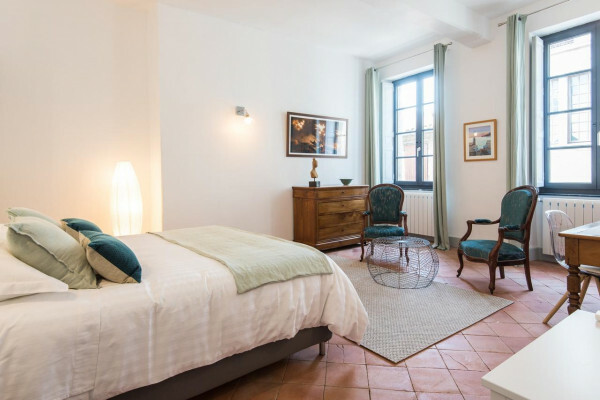 We'd recommend Les Chambres D'Aimé and 42 Rue Victor Hugo, both stylish small properties in the heart of Carcassonne's younger side, the Ville Basse! 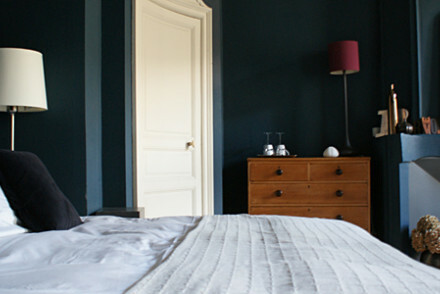 For more inspiration, check out all of the best places to stay in Carcassonne.